At Bentley's Studio, Learn to Build. The Rochester Lilac Festival has been the harbinger of spring in Rochester for over 100 years. The festival runs for ten days from May 10th-May 19th, 2019, with two weekends of Art in the Park art and craft shows on May 11th and 12th and May 18th and 19th. Bentley’s Studio has such a warm and inviting atmosphere! 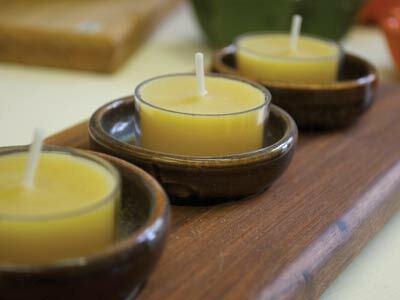 It is a wonderful place to learn new skills and to develop an understanding of the process of creating pottery. The Bentleys are knowledgeable and friendly, and Christin does a wonderful job teaching her students the skills needed to create beautiful works of art using clay. After working with you over the weekend, you sent me home with a cutting board we built together, two tools that I still use excessively, a plethora of knowledge on building, tools and technique, and a happiness that I haven’t known in a very long time. I felt like a child on his first bicycle. Bentley’s Studio is a place where not only woodworking and ceramics come together, but people do too. It was founded to carry on the legacy of Pat Bentley, a woman who truly believed in the power of connecting through the arts. 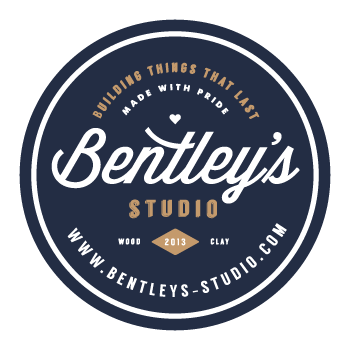 At Bentley’s Studio, you can build something you’re proud of, whether it’s a ceramic art piece or a stronger community. 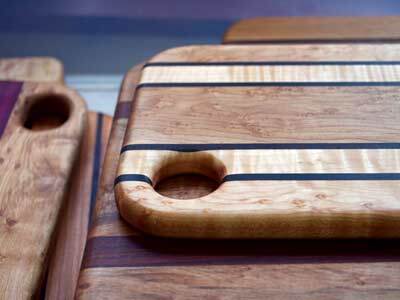 Having taught Industrial Arts for 33 years, Bill Bentley is a master at quality woodworking. Whatever you want to learn, Bill can teach, from building an Adirondack chair to fabricating and finishing an ornate cutting board. 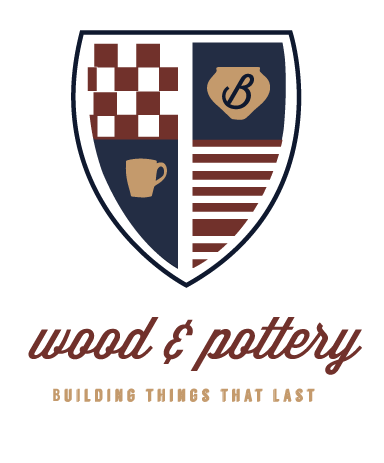 His goal is to create functional art that lasts and to teach others the joy of building things together. 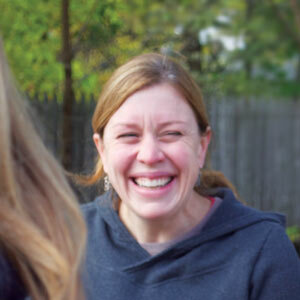 With a studio arts education, Christin has been working with clay for over a decade and has educated people of all ages in the arts. She relishes in creating unique, quality pieces that bring a splash of creativity and fun into her community. 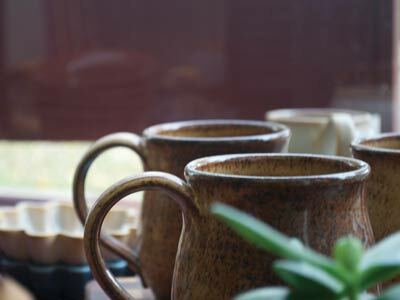 At the studio, Christin teaches pottery lessons for beginners and the experienced alike. We also offer private lessons on Friday nights! Please contact Christin about classes, studio rental or private lessons. Website Copyright 2019, Bentley's Studio.